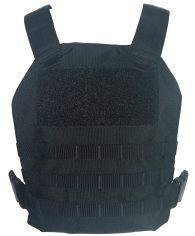 The AS, Active Shooter Plate Carrier is designed for protection when the situation escalates beyond you patrol vest. 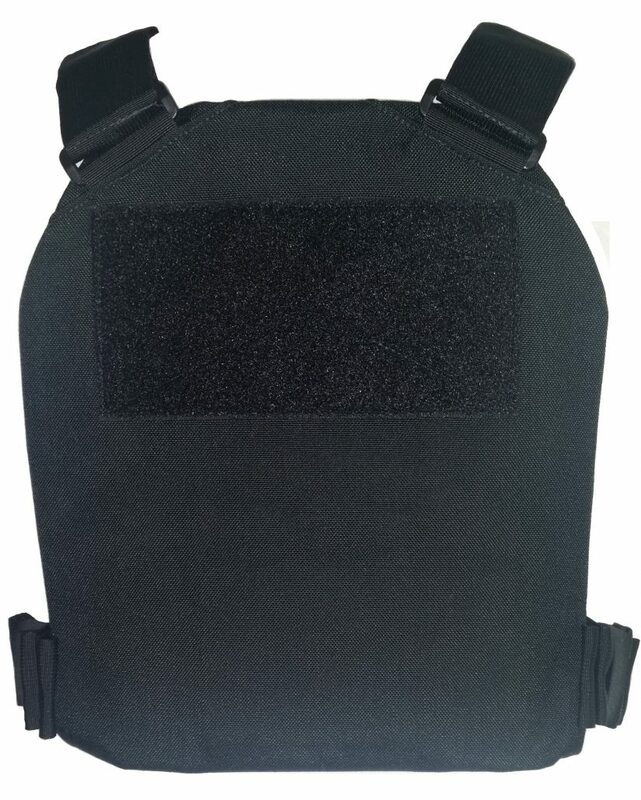 Capable of carrying up to 10×12 Level IIIA, III or IV rifle grade armor with MOLLE front for load carrying capacity, front and back loop area for ID panels. 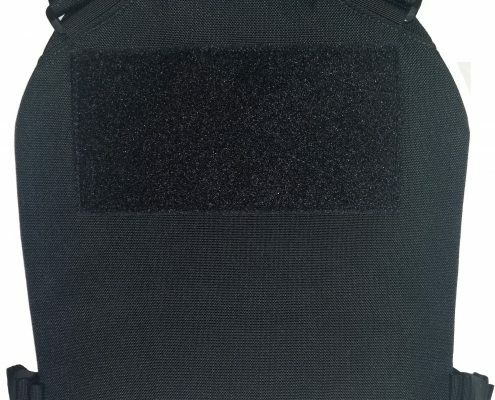 Available options include, assortment of pouches to carry specialty items, shoulder pads, Level IIIA Soft Armor Ballistic Inserts and a full assortment of rifle plates. 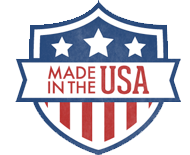 Made from 1000d Cordura and handcrafted in the USA.